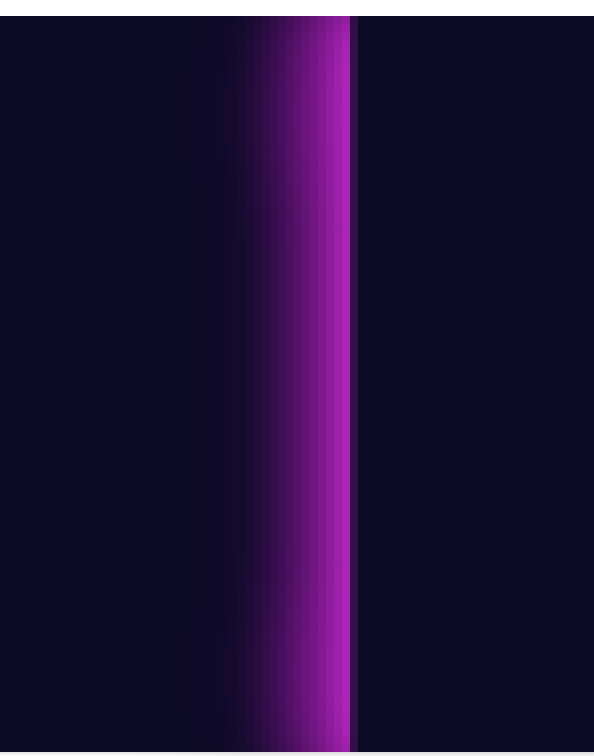 This is called a 'Gradient with banding'. Not the answer you're looking for? Browse other questions tagged gradient effects drop-shadow or ask your own question. How to apply text effect in InDesign but not have it effect text stroke? How can I produce this irregular gradient using css?